WordPress 4.4 “Clifford” just got released. 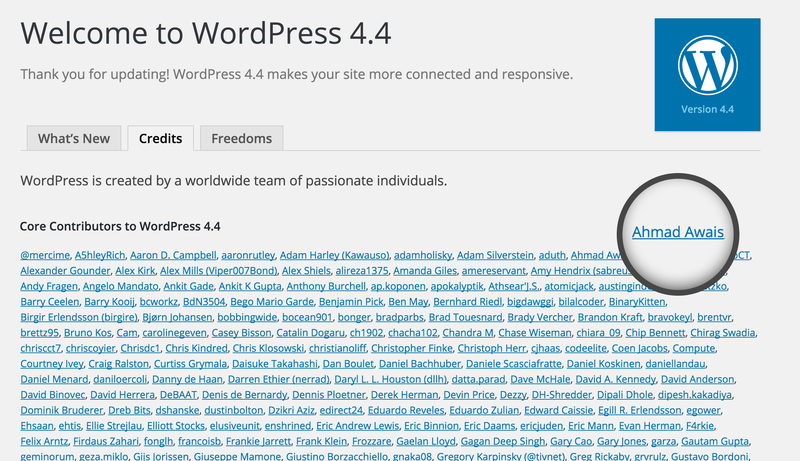 There are so many things about WordPress 4.4 that make me happy. ?Let’s go through them one by one. I have had been a core contributor since WordPress 4.2 “Powel” but this time, it is different. I managed to get six core contributions, two commits to TwentySixteen theme and twelve commits to the WordPress REST API. I am excited about this new direction of WordPress. It’s been a year since I decided to take a leap of faith, leave everything else and focus on WordPress and the community around it. Believe it or not, the only regret is I should have done this sooner. Note to self: Indecision is a problem for me, be more decisive! What was I thinking for last eight years? The first part of WordPress REST API has been integrated into the core. If you have read my thoughts about Calypso, then you already know how powerful and impactful is this. Developers should probably work their way through learning how to expose essential features of their plugins as custom endpoints. This will help them in the long run, so that, by the release of WordPress 4.5 they are ready for a full-fledged REST API. 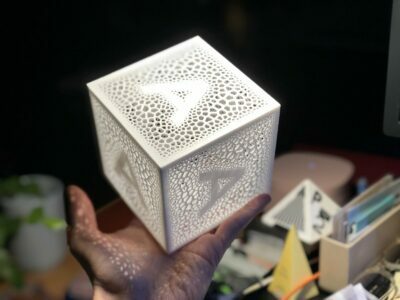 To get a sneak peek of the core endpoints, and for more information on extending the REST API, check out the official WordPress REST API plugin. 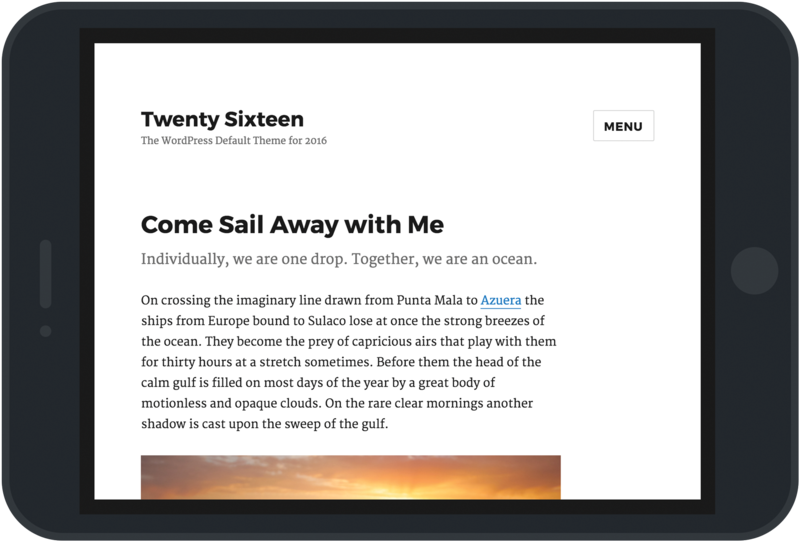 A new default theme, Twenty Sixteen, which is a modern take on a classic blog design. As always, it is fluid and responsive. It looks great on all devices. I am planning to start using it at a new blog. WordPress now supports responsive images. It will display the appropriate image size as per the screen size of the device you are using to view the website. The best part about responsive images is, they just work! Yes, you read it right, you don’t need to do anything to your theme. 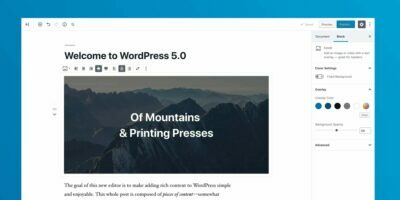 Now you can embed your WordPress posts on other sites. Drop a post URL into the editor and boom! You’ll see an instant preview of the embedded link. This is a more powerful feature than you could probably fathom. Think about creating a curated content list for your next newsletter. All you have to do is paste a few links, and they will get embedded in a nice format. So, excited I’m just going to hit the publish button now. Comment below or let’s discuss it at Twitter.